Pay only $2299 at the Stocktake sale for 2019 . for the Janome 8200qcp. 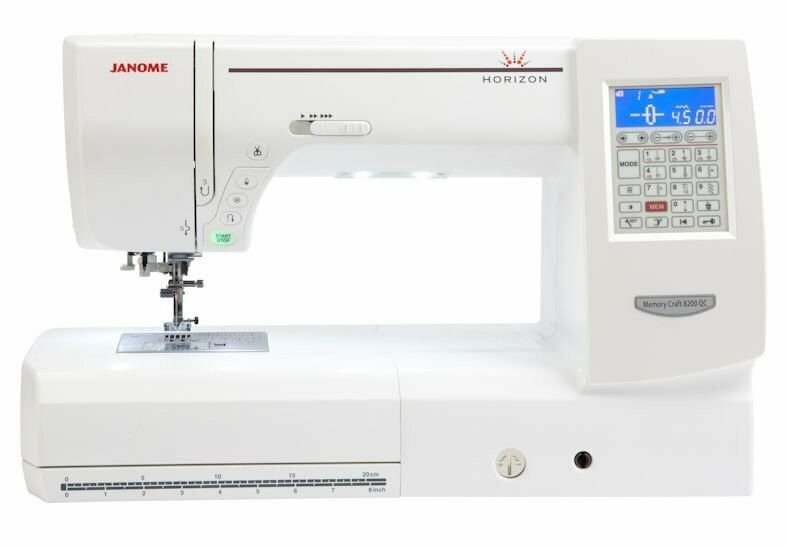 Fancy buying a long head Janome 8200qc quilting sewing machine It is on super special .at our Stocktake Sale Rated Janome's best valued 9mm quilting machine. the long neck on this machine is ideal for the fussiest Quilter. Save $700 off RRP.